If you are following cryptocurrency, you must have indubitably heard about Bitcoin. This digital currency broke onto the scene in 2009 when a Japanese programmer who uses the name Satoshi Nakamoto invented it accidentally. Since then bitcoin has taken the financial world by storm. It has been racking up headlines due to rise in value, which reached to $19,000 in December 2017. However, the price dropped 50% in January 2018. But the bitcoin story has much more to it than headline-grabbing price fluctuations. 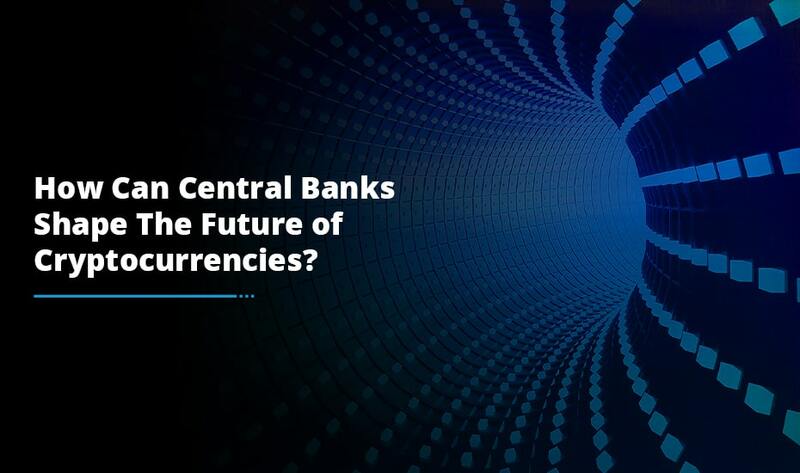 This multifaceted currency includes technology, currency, bitcoin exchange and social dynamics. Here are some important things about bitcoin that you need to know whether you are planning to trade in it or looking to start your own bitcoin exchange. Bitcoin is not owned by anyone. No single company is in charge of it, thus it can be used by anyone. Another important aspect related to this digital currency is that bitcoin transactions are irreversible. This means that no one, including governments and banks can stop you from trading bitcoins. The other side of the coin is that there is no central authority to complain to if anything goes wrong. Just like fiat money, you cannot let strangers hold your bitcoins for you. Like everything, the laws of supply and demand influence the price of bitcoin. As it has a fixed supply cap of 21 million and as its demand increases with the increase in number of people using bitcoin, the price of this digital currency will go up. For example, the price of one bitcoin was less than one USD in early 2011, but the same bitcoin was worth thousands of USD in 2017. The popularity of bitcoin is increasing and so is its price. Not only the number of bitcoin investors is increasing but the number of people investing in bitcoin exchange is also increasing. If you are planning to Build Your Own Bitcoin Exchange Website, the time is ripe. 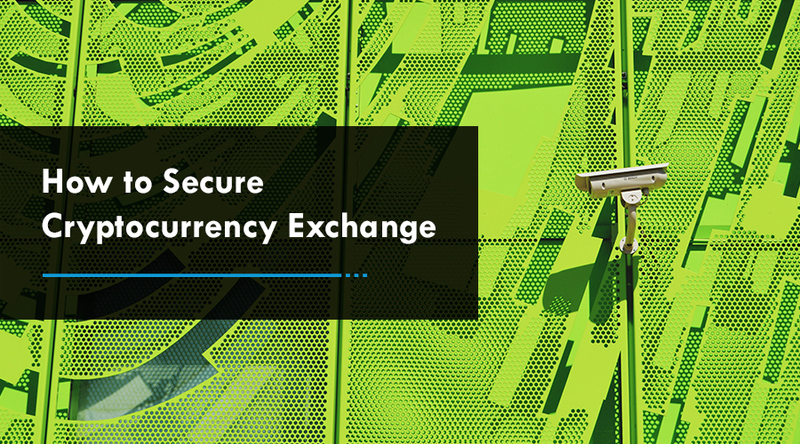 There are a plethora of exchanges to buy bitcoins, but a secure exchange is a great way to trade them. 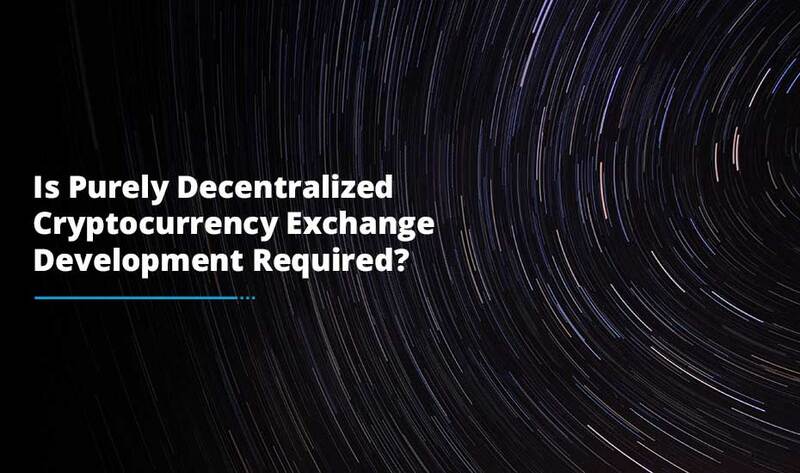 It is important to know that exchanges have slightly different prices and if an exchange constantly has a different price than others, then something is wrong and it is better to steer clear of such an exchange. Do your research and zero in on an exchange that you can trust. Also, try not to use an exchange as bitcoin wallet. Move your digital coins to your personal wallet to be sure of being in control of your funds all the time. On the contrary, if you want to start your own bitcoin exchange, get in touch with professional developers who can build a secure platform for you while keeping your needs in mind. Bitcoin transactions are processed within a few seconds and are recorded into its worldwide ledger known as the blockchain, the next block. While there can be some rare cases when a transaction is not confirmed in the next block, in majority circumstances a transaction is accepted as soon as it is seen by the network. Unlike conventional payment systems, bitcoin transactions are fast and can be sent anywhere across the globe. Each month people are making a significant amount of money by investing in bitcoins. If bitcoin trading is not your cup of tea, you can still make money by choosing to start your own bitcoin exchange. As an owner, you can set your trading fees and make money every time a user buys or sells bitcoin through your exchange. There are different types of bitcoin wallets, but what makes the difference is who is in charge of private keys when spending bitcoins. Some bitcoin wallets act as a bank as they hold private keys of users on their behalf. By choosing these wallets, you are giving them the responsibility to keep your digital coins secure. On the contrary, most wallets allow users to be in control of their own private keys. This prevents any unauthorized user from accessing your account. Want to start your own cryptocurrency exchange platform? If you are looking to start your own bitcoin exchange, Antier Solutions can help. We take pride in delivering custom cryptocurrency exchange platform development solutions to suit different business needs. With proven skills in crypto development, our technical experts focus on building highly-secure, user-friendly and scalable exchange platforms for quick and safe trading.